Digital Art That Rocks commercial photography blog. Hear about some of my experiences working as a full time professional commercial photographer and digital artist and learn some photography tips and tricks along the way. 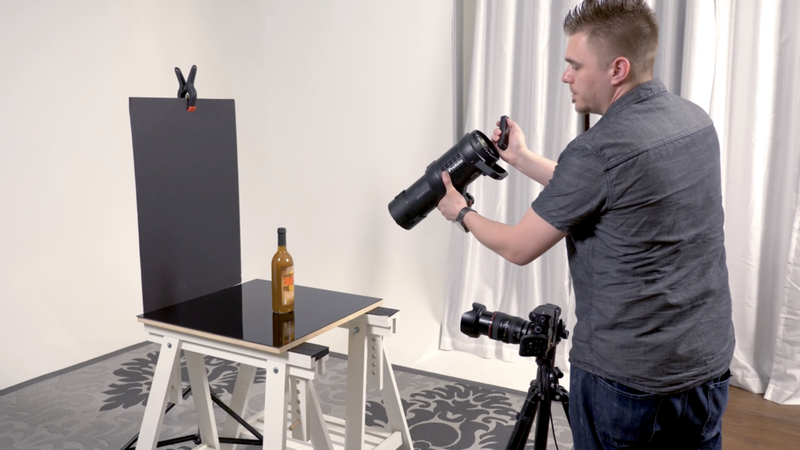 Commercial Photographer/Digital Artist and product photography expert Brian Rodgers Jr. teamed up with the crew at Fstoppers late last fall to produce a comprehensive tutorial on all things product photography. 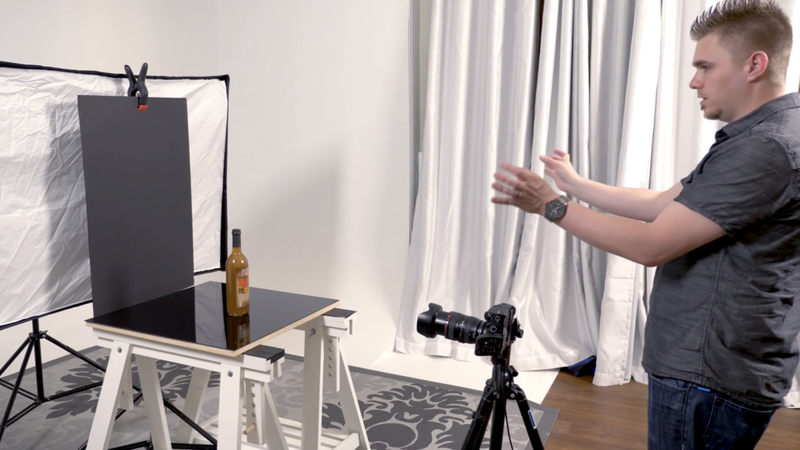 This tutorial is over 13 hours long and provides an incredible value for anyone looking to develop their skills in product photography. 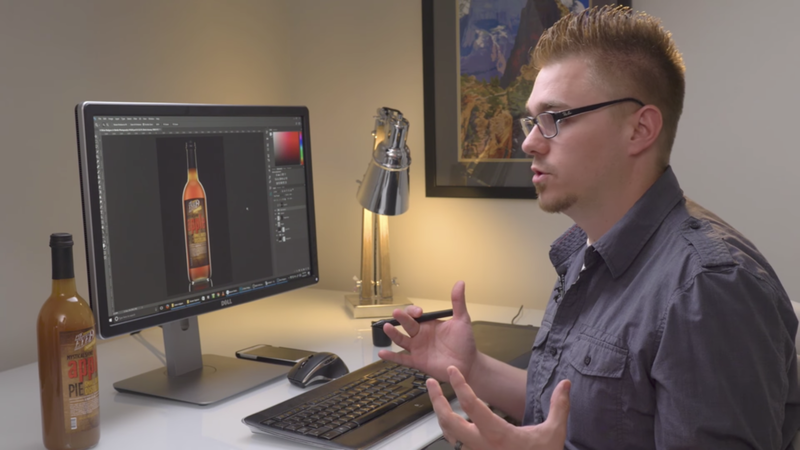 In this tutorial, Brian teaches a wealth of knowledge through his years of experience specializing in commercial product photography. I recently had a pretty cool opportunity to film some video tutorials on set at Fstoppers.com headquarters in beautiful Charleston, South Carolina. Whether you're new to Photoshop or a veteran, you just might learn a few new shortcuts by watching this video series. This video tutorial in particular, focuses specifically on the layers panel in Photoshop. I’ll show you have to maximize your workflow with a series of practical tips and shortcuts. I recently had a pretty awesome opportunity to film some video tutorials on set at Fstoppers.com headquarters in beautiful Charleston, South Carolina. Whether you're new to Photoshop or a veteran, you just might learn a few new shortcuts from this short series. This video tutorial in particular, focuses specifically on the essential Photoshop keyboard shortcuts that any Photoshop user know. I’ll show you have to maximize your workflow with a series of practical tips and shortcuts. Recently I flew to beautiful Charleston South Carolina and teamed up with the crew at Fstoppers.com to share some of my knowledge in the field of commercial product photography. I've always been passionate about my craft and interested in teaching. In fact, last year year, I started a passion project called DATR | EDU . While it's still in it's infancy, it's a growing community of photographers and retouchers from all around the globe. I have free and paid content, so make sure to check it out! In the tutorial that I produced with Fstoppers, I demonstrate my approach to creating a dynamic commercial beverage hero shot for advertising. I walk viewers through my methodology and give provide insight into the kind of work that goes into product photography. As with any craft, commercial product photography is a discipline and is something I've had years of experience in. When you want commercial photography that rocks contact Digital Art That Rocks! Fstoppers recently invited Mishawaka/South Bend, Indiana Commercial Advertising Photographer & Digital Artist Brian Rodgers Jr. of Digital Art That Rocks to Fstoppers headquarters in beautiful Charleston, South Carolina. 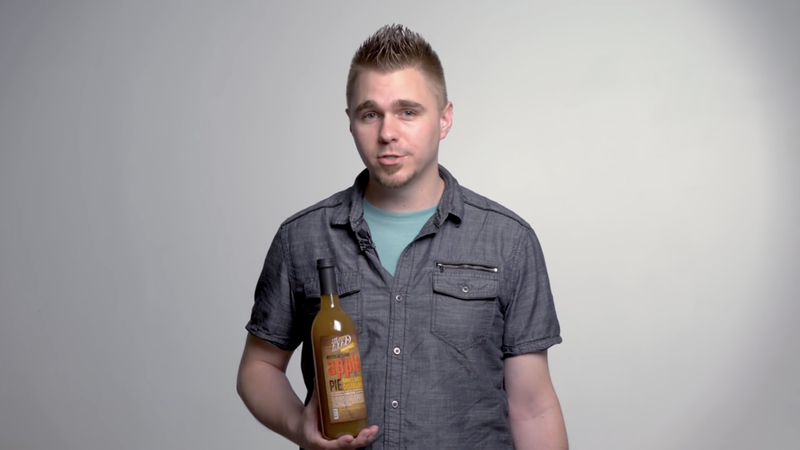 Fstoppers produced and filmed some upcoming video tutorials with Brian sharing some of his knowledge & expertise on product photography and photoshop techniques. These videos will be published and featured on the official fstoppers.com website as well as their youtube channel. Videos will be released soon, so keep an eye out. And if you're not already, be sure to check out some of Brian's articles on fstoppers.com and give him a follow by clicking on his Fstoppers Profile. I get you...You're visiting this website because you have an appreciation for commercial advertising photography with meticulous detail. You want to work with someone who works as hard as you do. In a world full of noise, great work matters more than ever. Digital Art That Rocks™ LLC is committed to providing client's with exceptional imagery, creative vision & technical proficiency. Hi, I'm Brian Rodgers Jr. a commercial advertising photographer and digital artist based out of South Bend, Indiana. Thank you for visiting the official Digital Art That Rocks™ website and for checking out some of my commercial product photography. Any business that designs, manufactures and/or sells products and services needs great photography to help sell their brand. Whether you need product photography, architectural photography, commercial portraits, or video production services, you came to the right place. Digital Art That Rocks specializes in product photography with an emphasis on the post production process. This means whether you need clean product shots on white seamless for selling your products on e-commerce sites like Amazon, or you need that next great hero shot for your next digital marketing or advertising campaign, Digital Art That Rocks has has you covered. If you're an architect or in charge of marketing at an architecture firm, be sure to check out some of my exterior and interior architectural photography in the architecture gallery. ©2018 Digital Art That Rocks LLC. All Rights Reserved.